I love that the winds were having are at least drying up the mud! 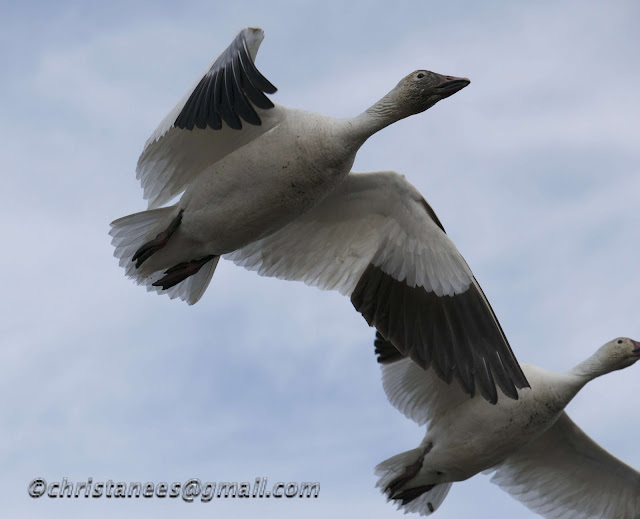 Bridge Access road has about 500 sandhill cranes, snow geese and canada geese. Not sure if you are familiar with it. If you are down here it might be something you want to see. Your pics of these snow geese are AMAZING! I love seeing all of the migrating birds coming back. SO exciting. Thanks Amanda!!! 500 Sandhill cranes sounds wonderful!!! I have not been able to catch a glimpse of them yet this year. I'm hopeful that if I don't catch them this spring I will see them in the fall. I checked your post one day late otherwise I would have made the journey down. This is a beautiful shot. These are such beautiful creatures.